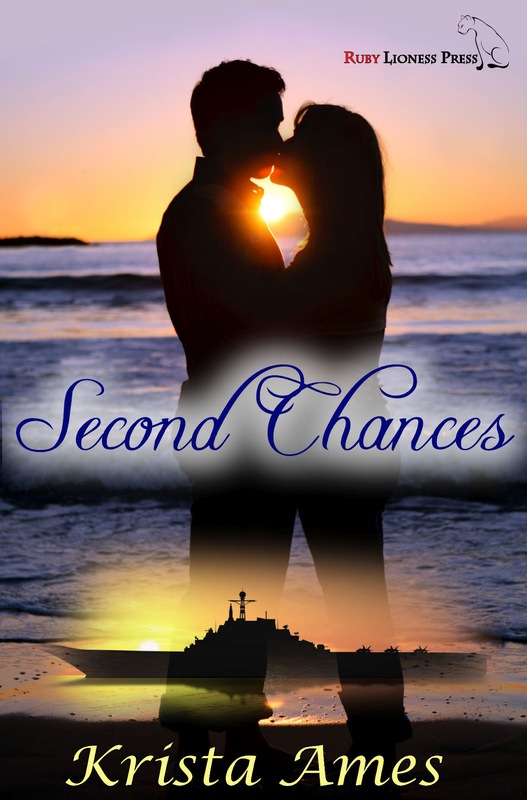 Hi y’all…time again for my once a month post and today I’m doing another shout out for my latest release Second Chances. I have signed up with The Romance Reviews for their Sizzling Summer Reads so you get to read the blurb and an excerpt. However, I’ve decided to select a different excerpt this time. Sneaky I know lol. 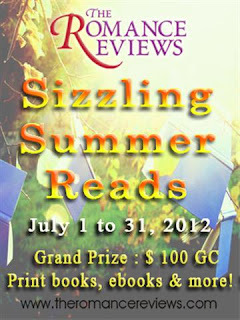 Thanks for stopping by today and if you're here by way of TRR's Sizzling Summer Reads, good luck. Make sure to leave a comment for me and don't forget to follow me by email or google connect. My blog is always hopping too with a new author several times a week so visit me there any time too.